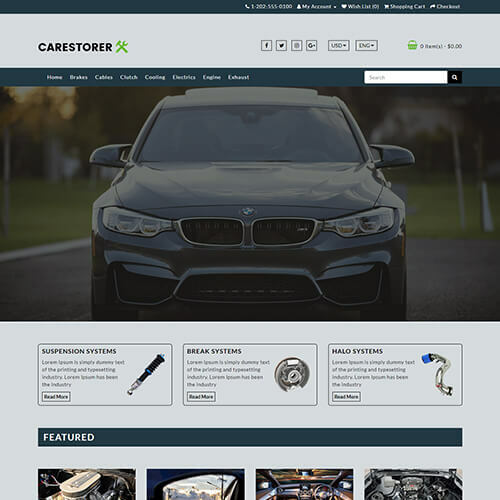 Carestorer is an automotive category website template which is the best choice for all your online auto parts related websites. 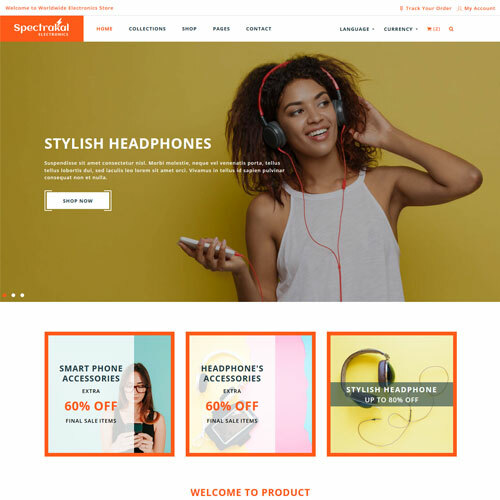 You can expand your business via online and boost your profits by using this smartly designed auto parts website template. 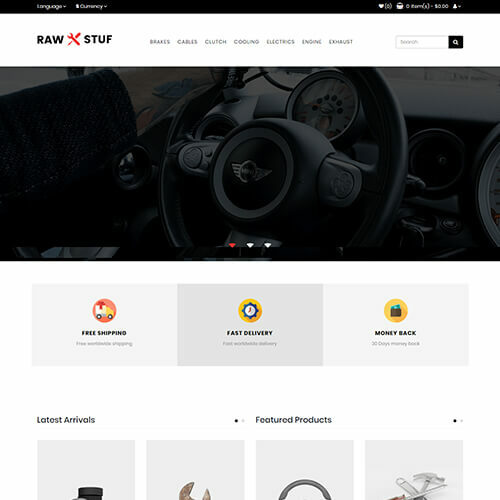 This template is creatively designed eCommerce auto parts website template, which is suitable for cargo, trucking, auto parts, car parts, bikes, car repair store, auto mechanics, transfer services, motorcycling, car sales, auto portal website and much more. 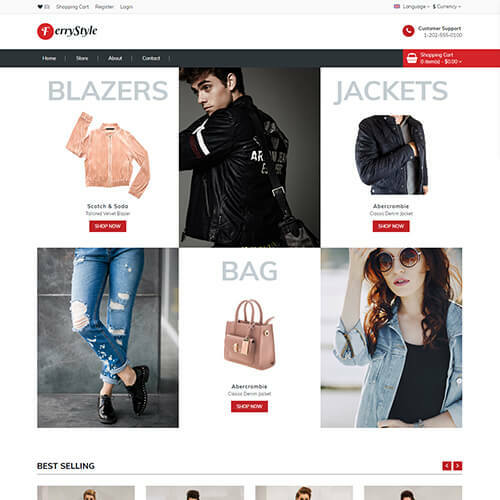 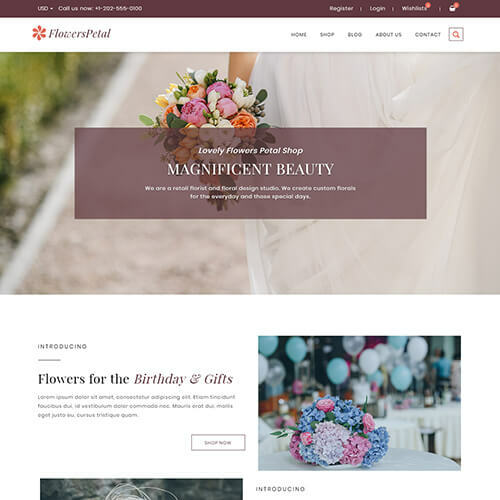 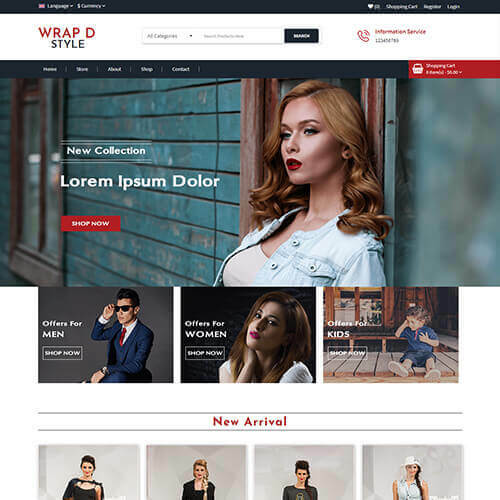 The template has features like full-width banner image carousel slider, smooth scrolling navigation, nice hover effects, a search box for products, well-designed blocks of all products with add to cart, like and compare buttons. 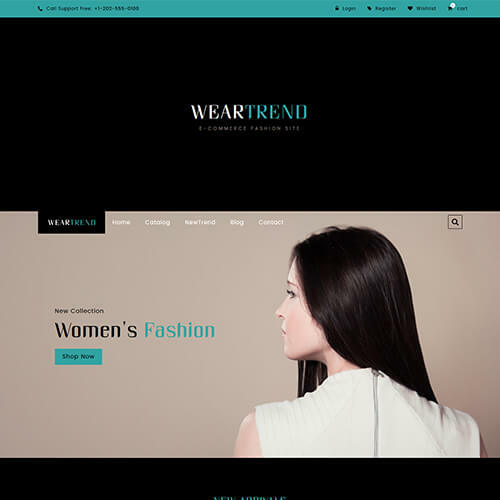 Register and login pages are also designed in the template for user registration. 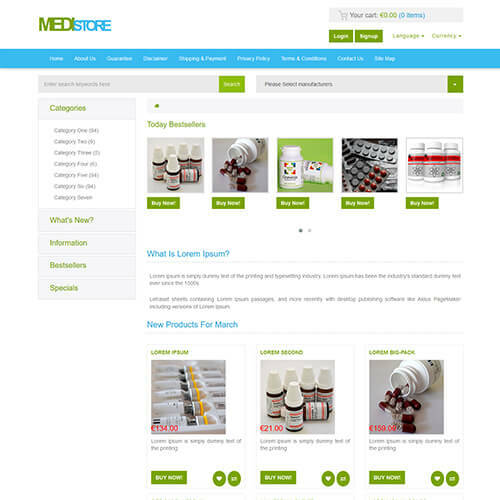 Products for different categories are also can be listed by using single category page designed in the template with all details of the product and can be displayed in a grid as well as a list view. 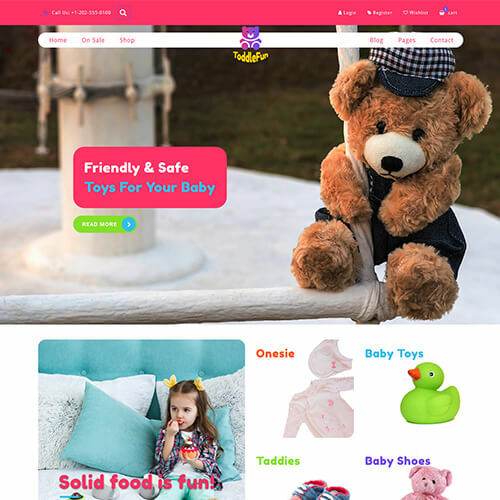 Cart details page is beautifully designed with all the details of purchased products, coupon code, shipping address and all. 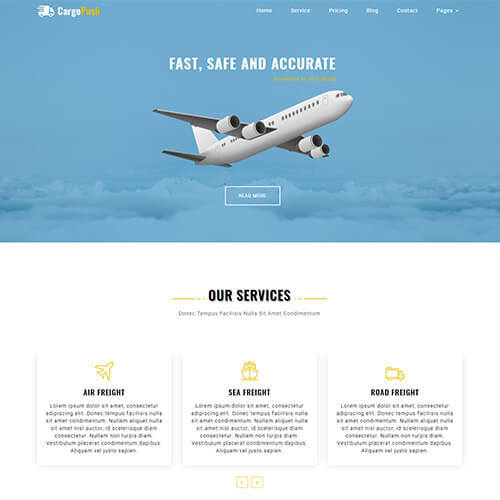 It is entirely built in HTML5, CSS3, Bootstrap framework, and JQuery. 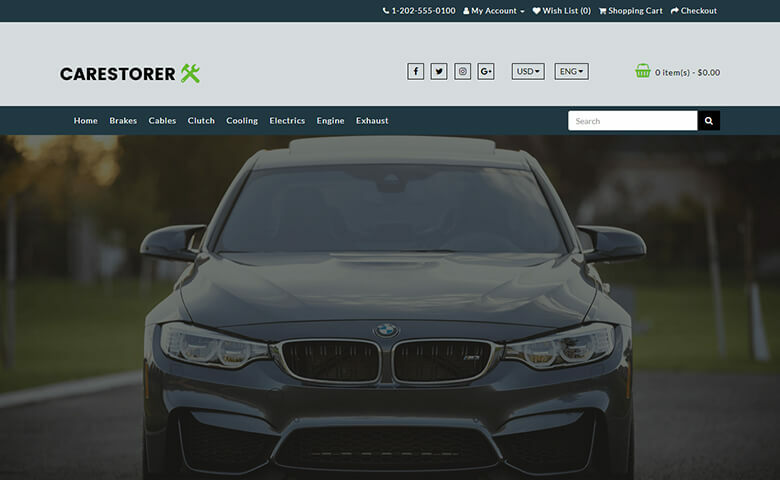 Auto parts template is 100% responsive which looks great on all the screen size. 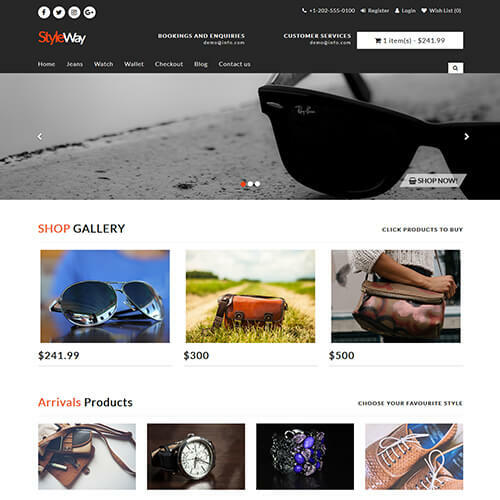 Make it yours by downloading it & using it!